[tweetmeme source=”@mummy_t” only_single=false]From the dramatic highlands of the north to the broad plains and island-clouded Mekong in the south, Laos has a LOT to offer the adventurous family. Once known as the Land of a Million Elephants, home to five of the world’s great dinosaur finds, this gentle, impoverished nation makes a fantastic destination with older children. Ten great things to do with kids in Laos? Speak nicely to Mr Bounxoun at the tiny Dinosaur Museum in Savanakkhet, and he’ll offer the chance to visit his lab, touch the dinosaur bones he keeps there, and see the palaeontological process in action. The set-up caters for adults. But floating in a giant rubber ring down the Nam Song River outside Vang Vieng, stopping off to use the slides and even, if you dare, the bungee rope swings, is pure joy for older children. 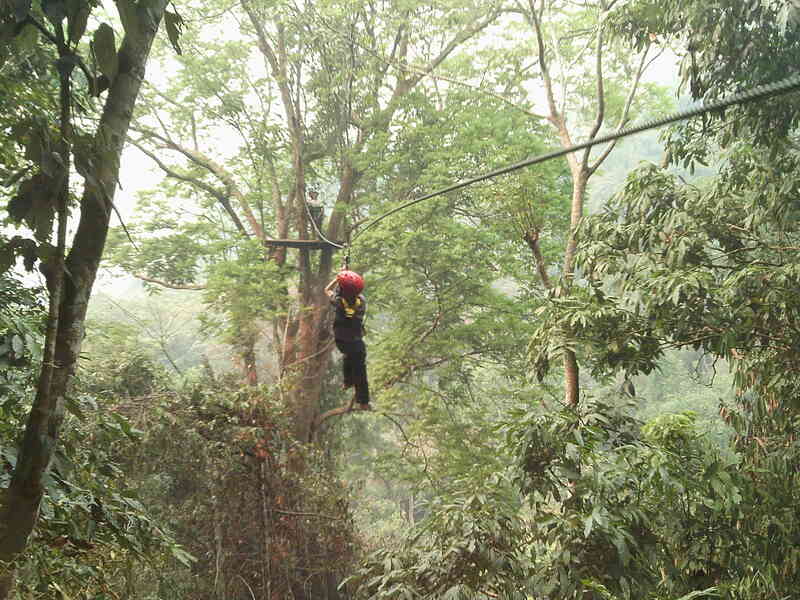 Whizz over waterfalls and ravines, through the forest canopy, suspended on a harness from high-tension steel wires. At the Tad Sae waterfall, 20km from Luang Prabang, you can travel more than a kilometre on zipwires, often over a hundred feet above the forest floor. To truly get a handle on the scale of the mighty Mekong, visit Four Thousand Islands, a maze of islands and islets in this epic river. Explore by boat or kayak, enjoy paradisial river swimming off Don Det, pet a water buffalo or two, and watch the waterfalls from a very safe distance. 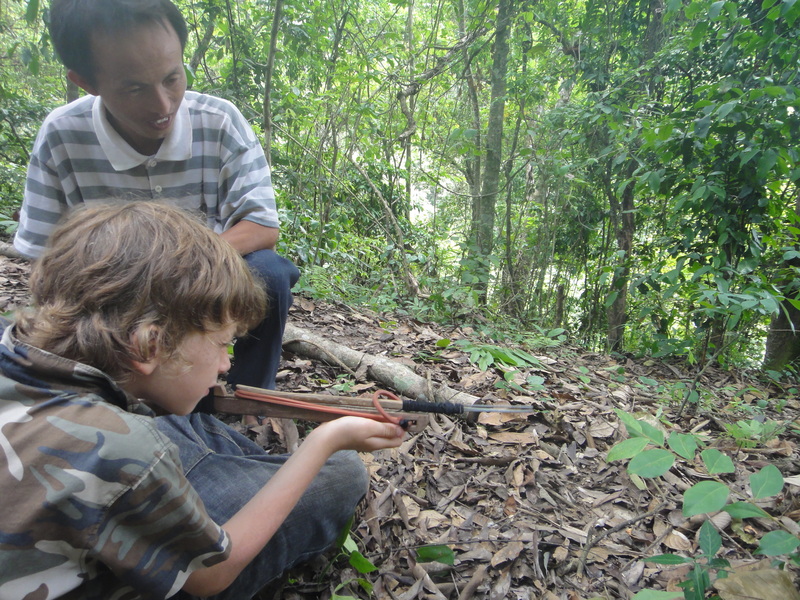 Older children, or sturdy hikers, will love an overnight trek into the Nam Ha Protected Area, around Luang Namtha, with guides who can teach you hunting calls and spear fishing skills handed down through generations. Children’s literacy project, Big Brother Mouse, produces delicious children’s books in English and Lao, based on traditional folk tales. Buy one to take home, and more for the villages you visit. 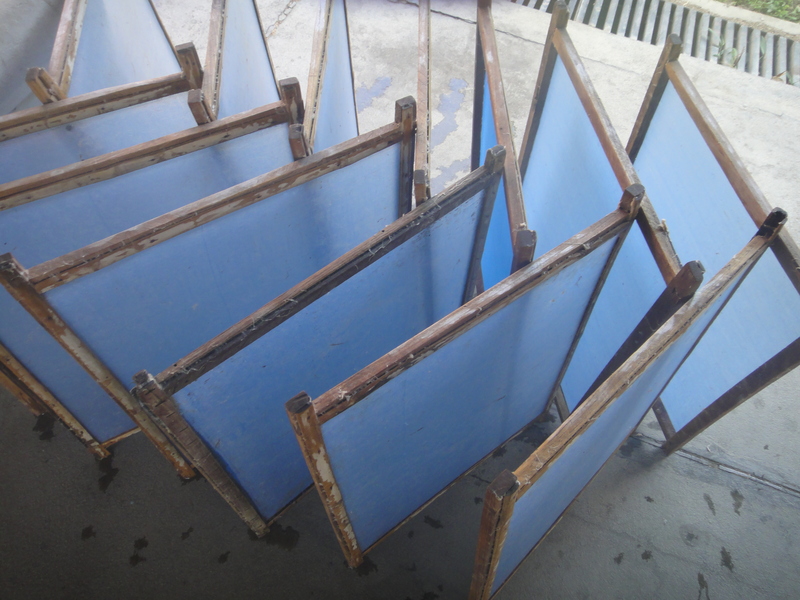 Wander out to Ban Xang Hong, on the outskirts of Luang Prabang, to see traditional saa paper being made. The work with mulberry bark paper, leaves and flowers is quite extraordinary. And there’s silk weaving and silk worms, too. Far, far more tasty than one’s prejudices would suggest, treat the more adventurous eater to deep-fried crickets. Pick some up on a skewer at a bus station, or presented more, well, palatably, around Nam Phu square, Vientiane. 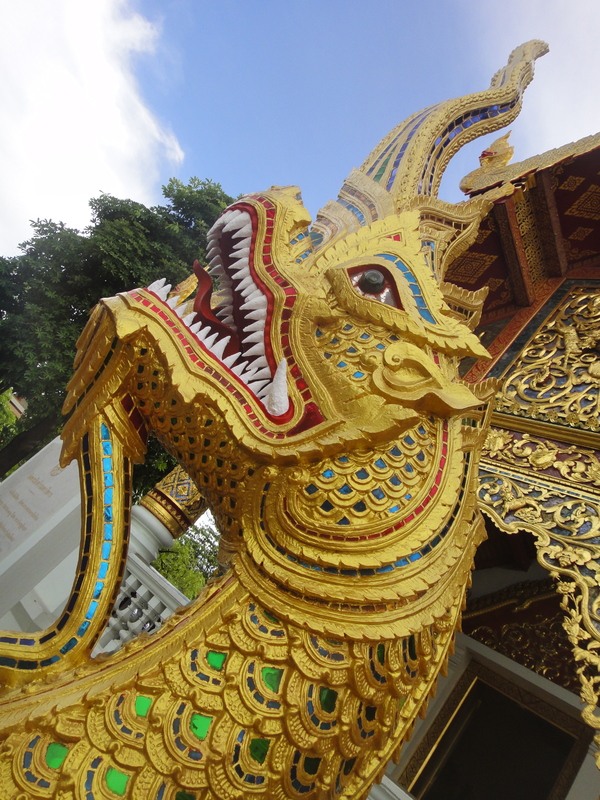 With their dazzling, brightly coloured glasswork, glowing dragons and soaring, gilded eaves, Lao temples are a feast for anyone’s eyes. And relaxed, easygoing Luang Prabang is the perfect place to wander round and explore at leisure. A traditional Lao sauna uses steam infused with ginger, lemongrass, mint, plus local roots and herbs. Then follow with a cooling coffee scrub. A natural indulgence that’s fun for littlies too.